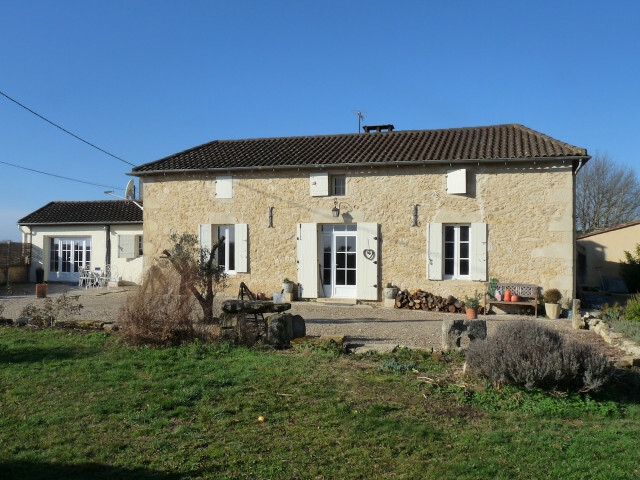 This beautifully renovated stone house is set in the countryside with lovely open views. 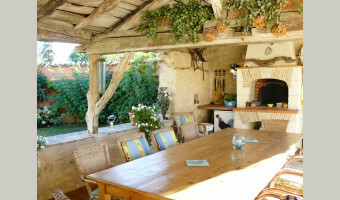 Large, light living room. 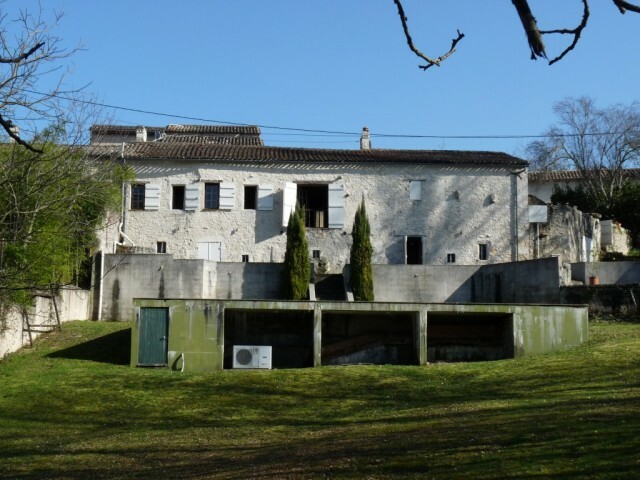 Adjoining garage/workshop of 70m² Private parkland of 8000m² and swimming pool. 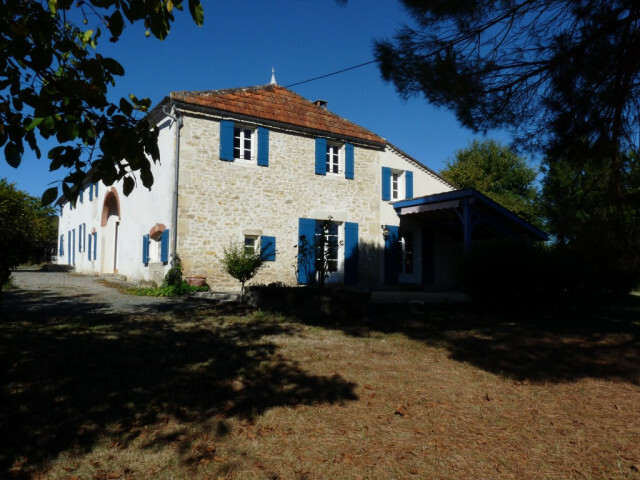 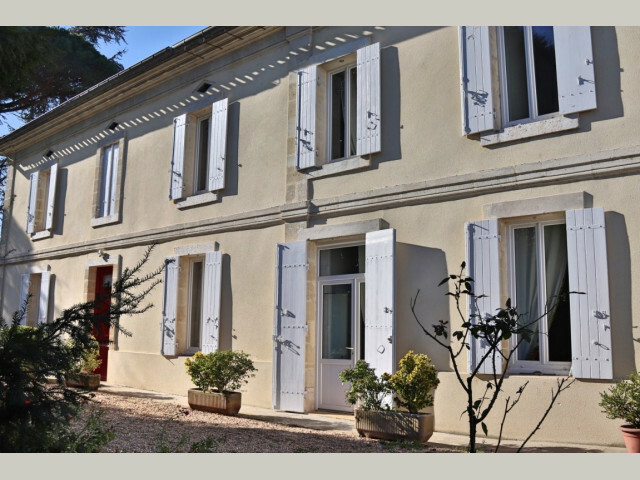 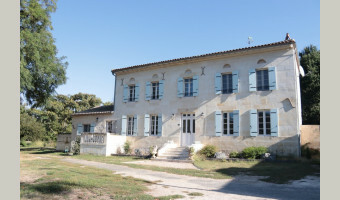 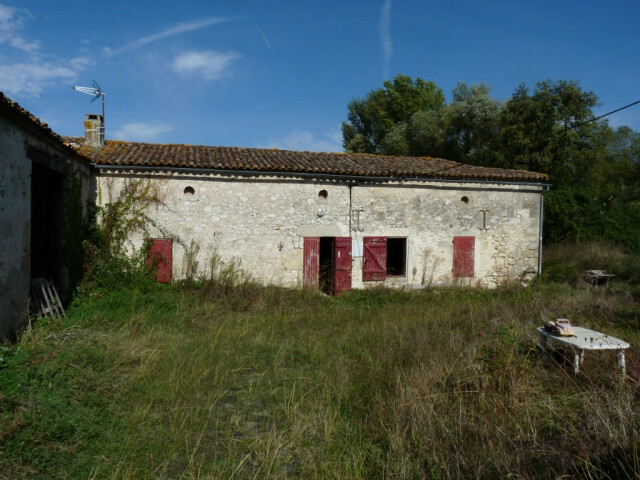 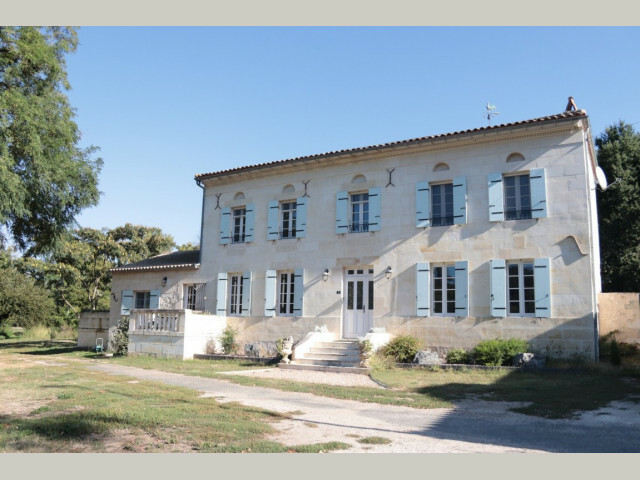 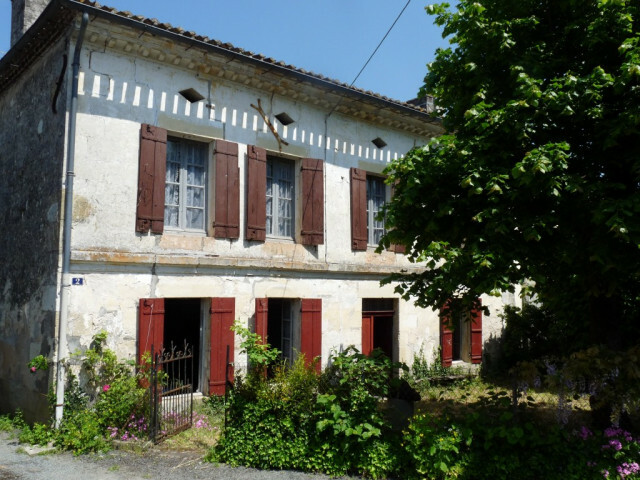 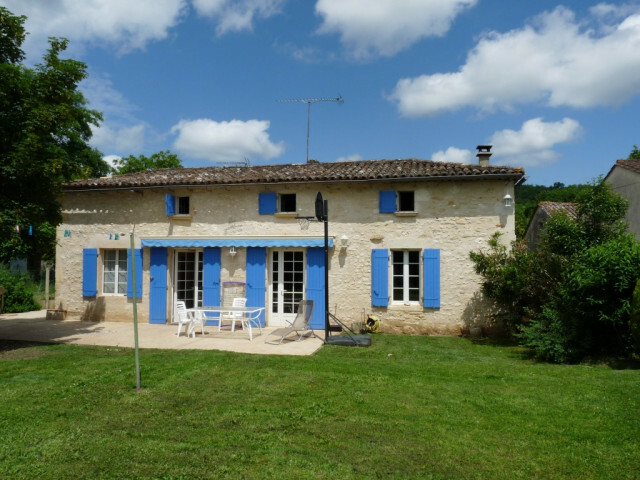 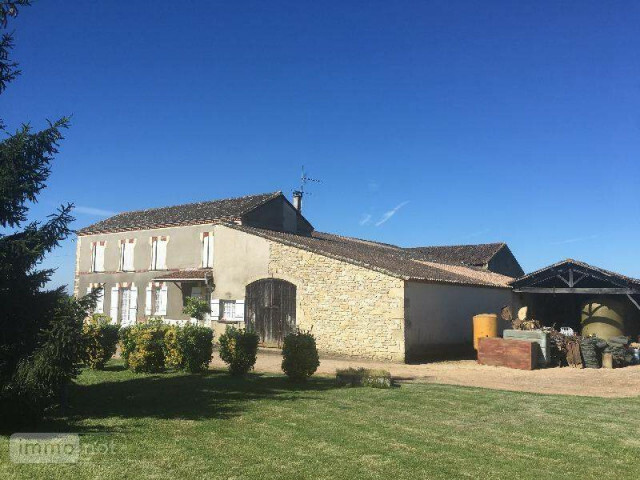 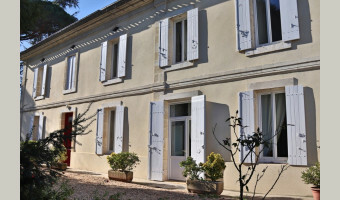 In the center of the village, close to shops, renovated Maison de Maître with 1,1 HA of land and huge attached outbuilding 200 m2 with separate entrance. 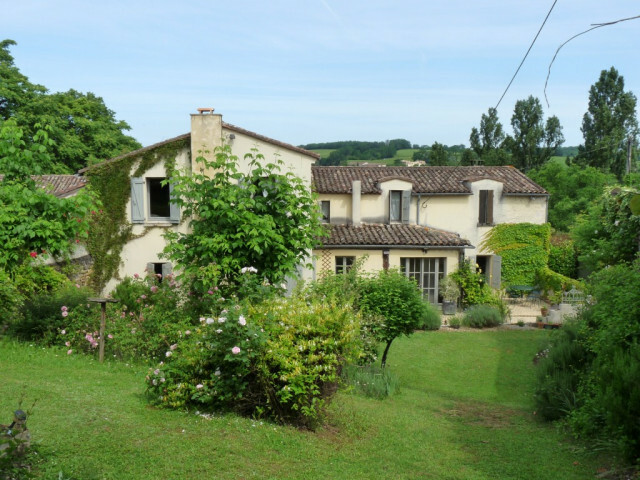 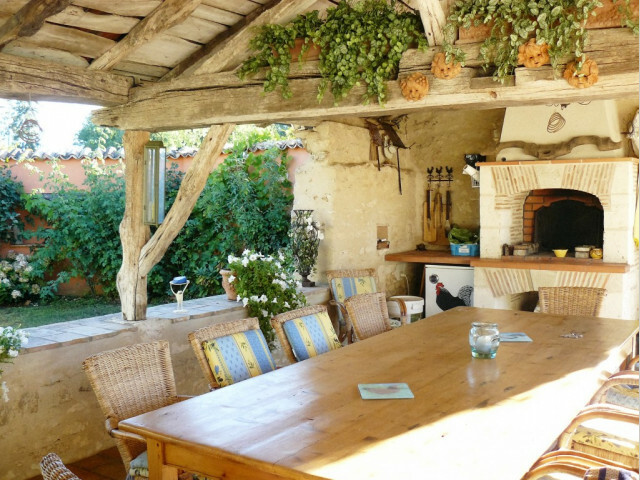 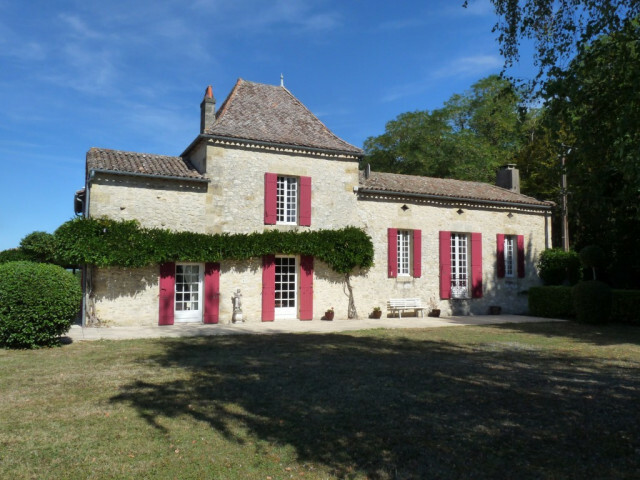 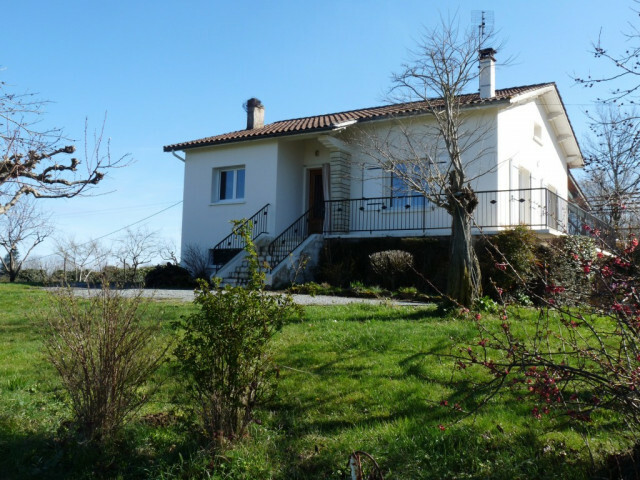 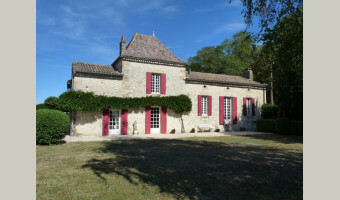 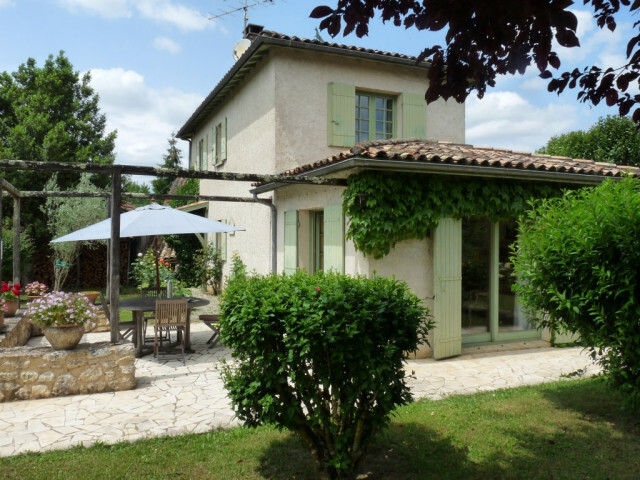 Character property and quality renovation on the Dordogne river banks with garden, swimming pool. 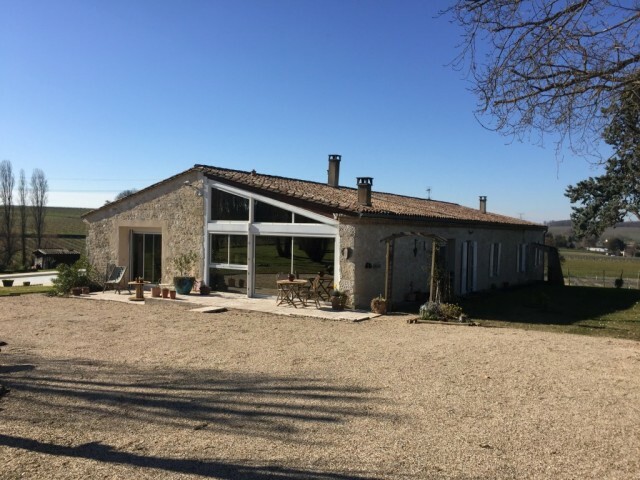 Not overlooked, quiet and idyllic location. 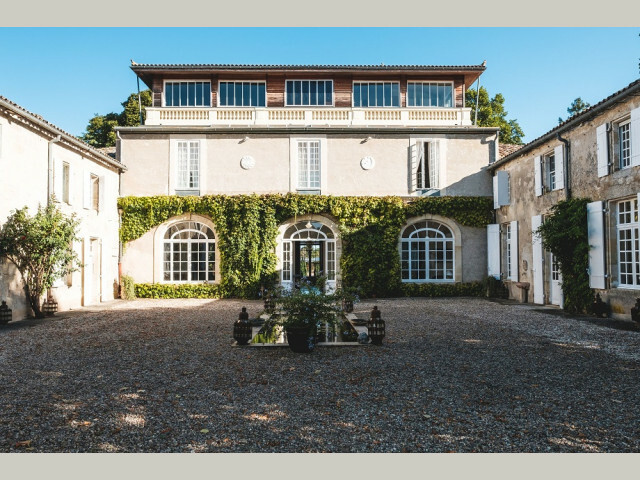 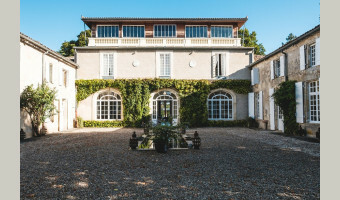 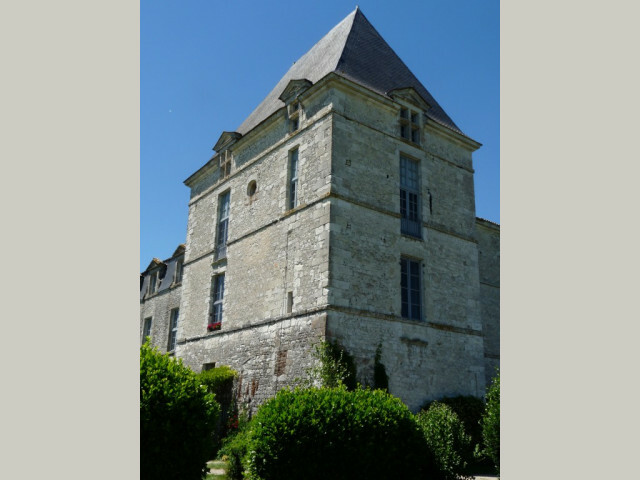 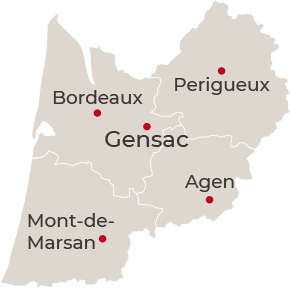 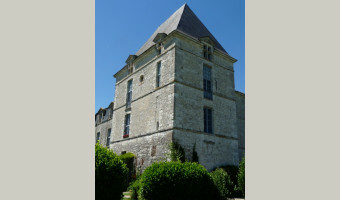 Château on the Dordogne river banks close to Castillon la Bataille with 3 HA of parkland.